As we discussed in an earlier blog, Apraxia of speech in children, or Childhood Apraxia of Speech (CAS) is a motor speech disorder where the child has a problem saying sounds, syllables and words. She knows what she wants to say, but her brain has difficulty coordinating the muscle movements necessary to say those words. 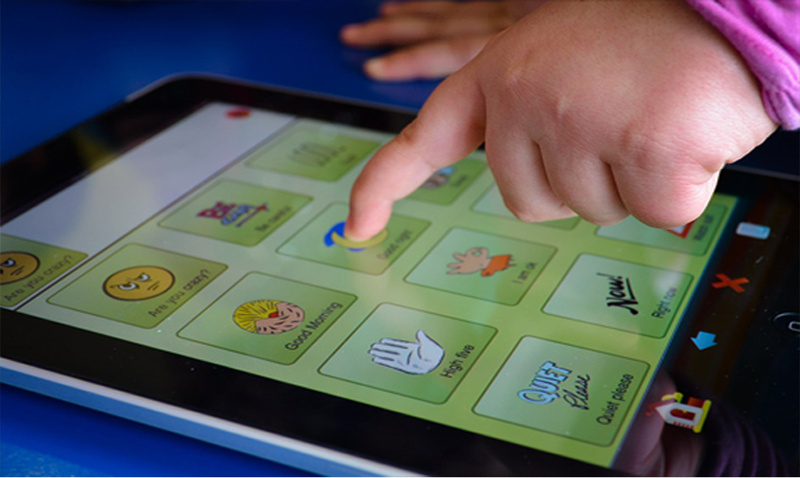 Many children are able to hear the words, and are able to understand what they mean, but they can’t turn what they hear into the fine-motor skill of combining consonants and vowels to form words. 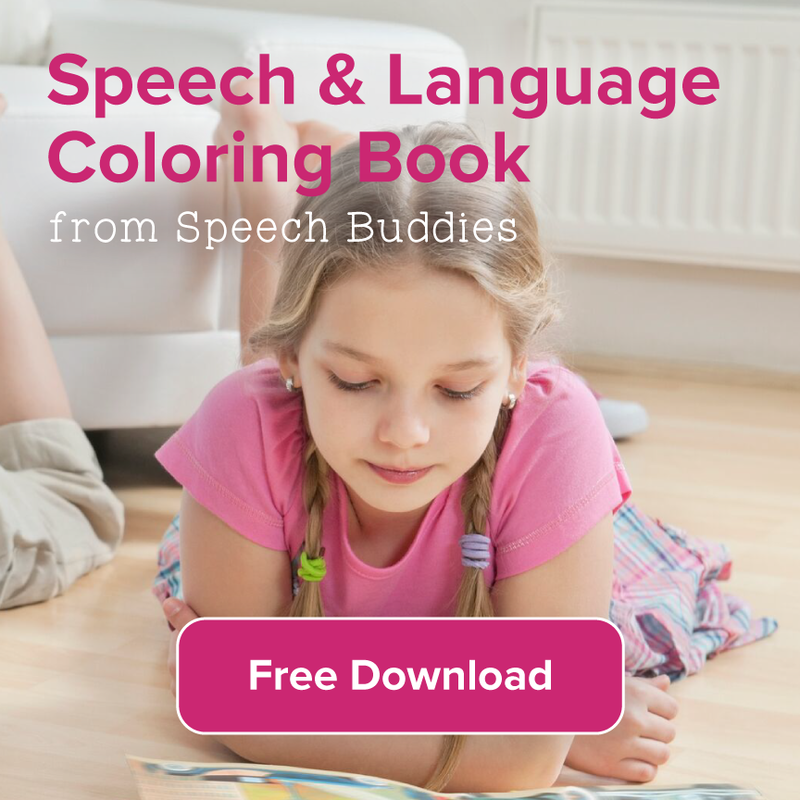 Fortunately, apraxia of speech in children is usually treatable with appropriate techniques. 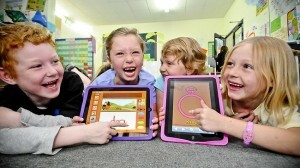 What is Apraxia of Speech in Children? What is Apraxia of Speech in Children? 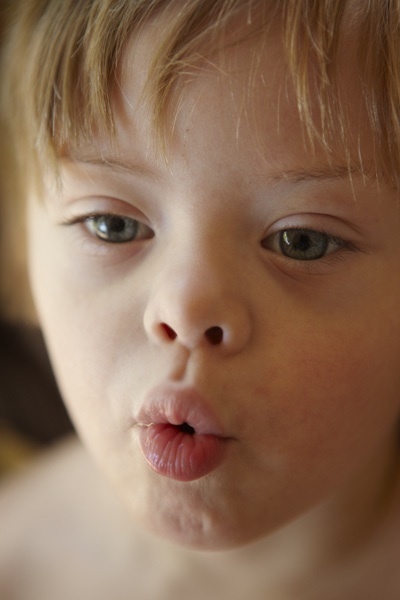 With apraxia of speech, a person finds it difficult or impossible to move his or her mouth and tongue to speak. This happens, even though the person has the desire to speak and the mouth and tongue muscles are physically able to form words. Childhood apraxia of speech (CAS) is a motor speech disorder, where the child has a problem saying sounds, syllables and words. She knows what she wants to say, but her brain has difficulty coordinating the muscle movements necessary to say those words. Childhood apraxia of speech (CAS) is a motor speech disorder, affecting the ability of children to produce the oral movements and vocal sounds needed for speech that others can clearly understand. There is a coordination required of the lips, tongue, facial muscles, and vocal folds in order for the intended sounds to be produced. Think of it like one of the most intricate, behind the scenes performances you can imagine. And now think of a child with apraxia who struggles because all of those aspects that must work together behind the scenes have lost their communication links. Not all speech and language disorders are created equal. Some are trickier to treat than others. While each disorder brings about it’s own challenges, one, in particular, seems to give speech-therapists a bit of a question mark, Childhood Apraxia of Speech (CAS). CAS is a motor speech disorder. According to ASHA, “Children with CAS have problems saying sounds, syllables, and words. This is not because of muscle weakness or paralysis. The brain has problems planning to move the body parts (e.g., lips, jaw, tongue) needed for speech. 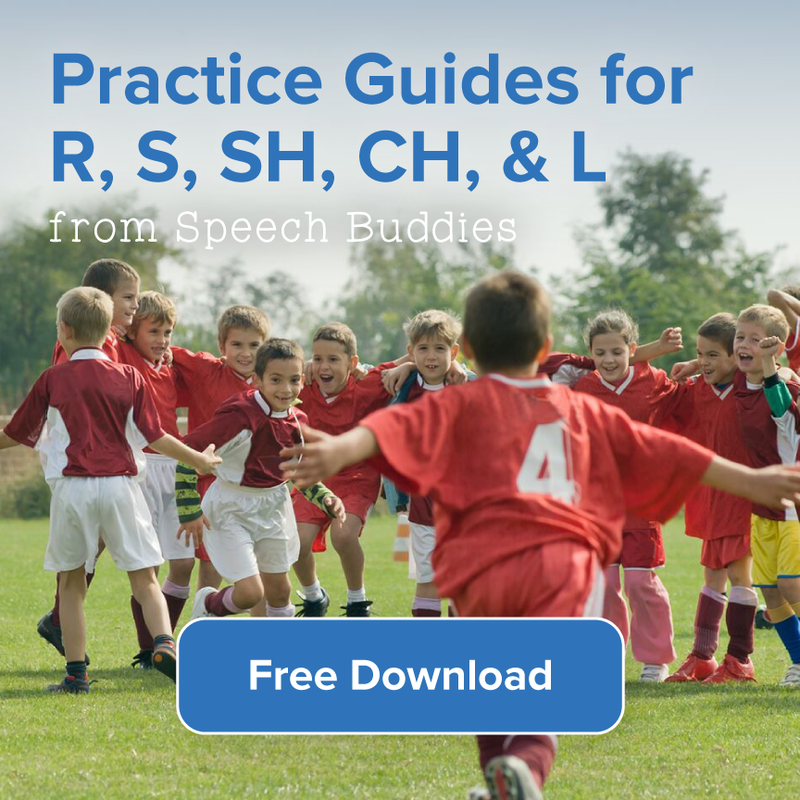 The child knows what he or she wants to say, but his/her brain has difficulty coordinating the muscle movements necessary to say those words.” For SLPs new or looking for guidance in treatment or evaluation of CAS, there are a variety of great resources available. Childhood apraxia of speech (CAS) is a neurological motor speech disorder. Children with CAS have difficulty producing sounds and words because their brains cannot properly control the muscle movements that are required for sound. However, with intensive speech therapy, verbalization is possible. Jen Krause of JenKrause.com offers hope of progress for parents of children with CAS. 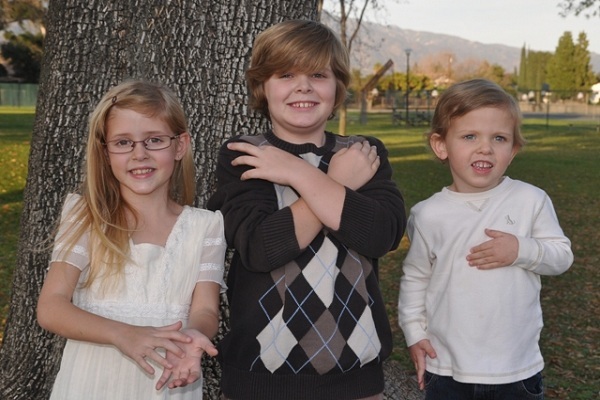 Her son Luke was diagnosed with CAS when he was about two years old and today, he has progressed to the point at which he no longer has a diagnosis of apraxia. 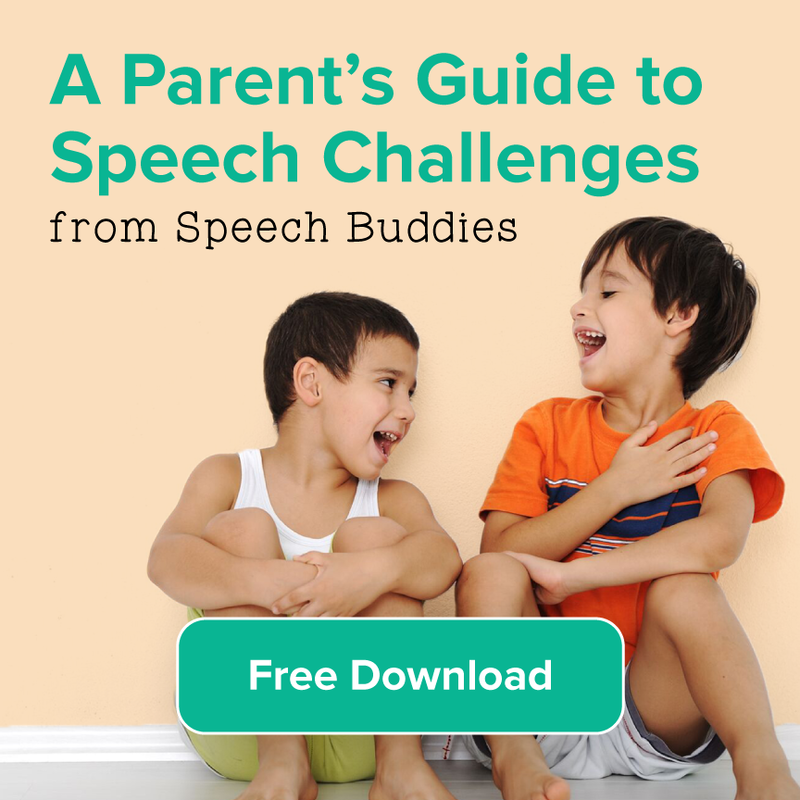 Read on to find out Jen’s tips for parents of children with speech disorders. 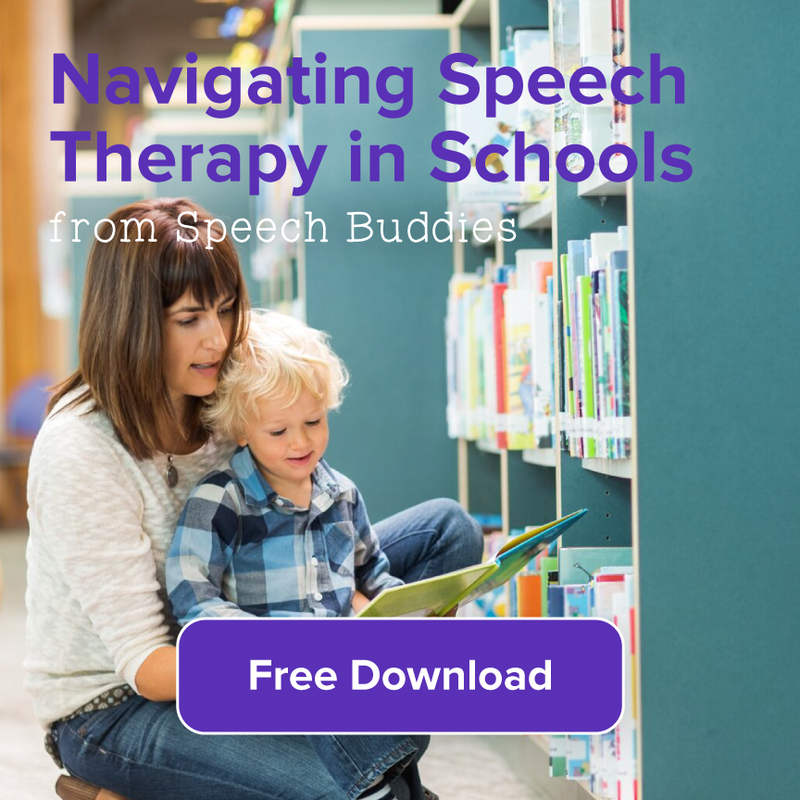 She shares her family’s story of coping with the diagnosis, and Luke’s speech therapist, Elyse Sutherland, discusses the techniques she uses to encourage speech and language development.